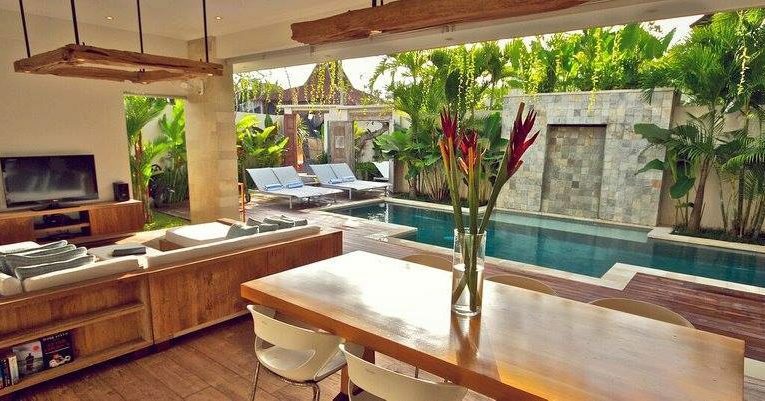 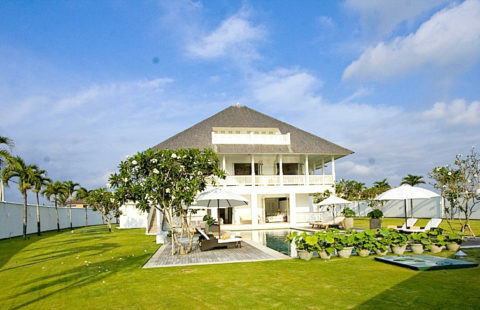 Villa Kembar are two freehold villas in one package making it a total of 6 bedrooms and 6 bathrooms. 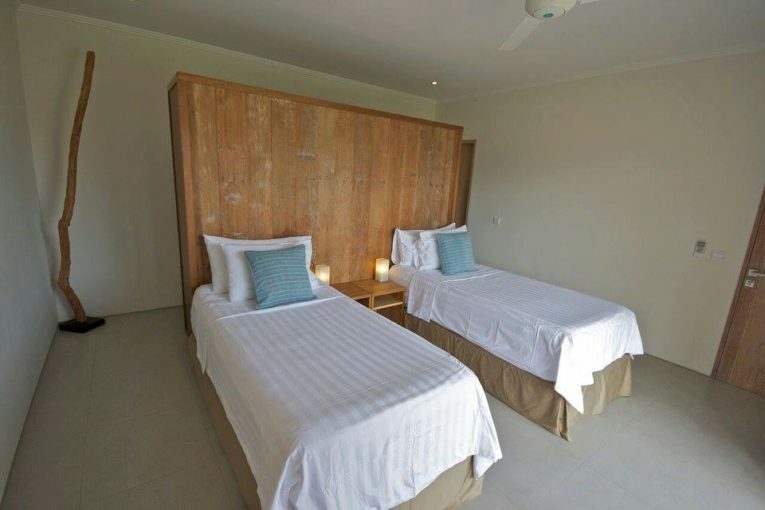 The 2 connecting villas offer one of the best view points to check on the swell conditions. 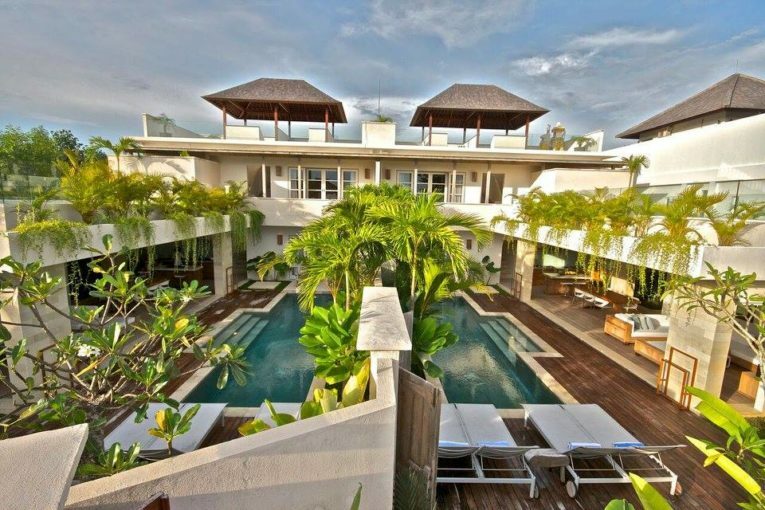 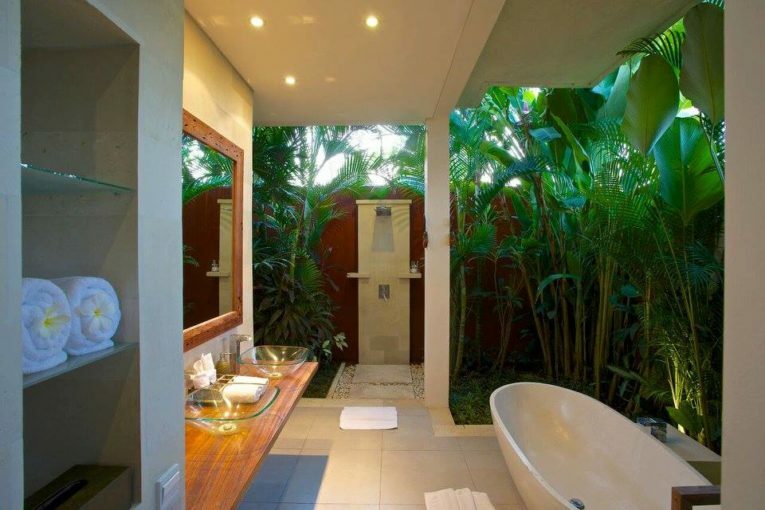 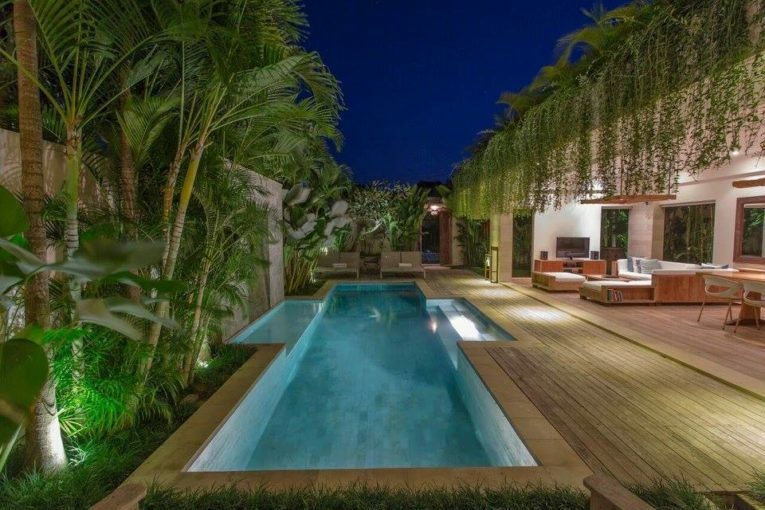 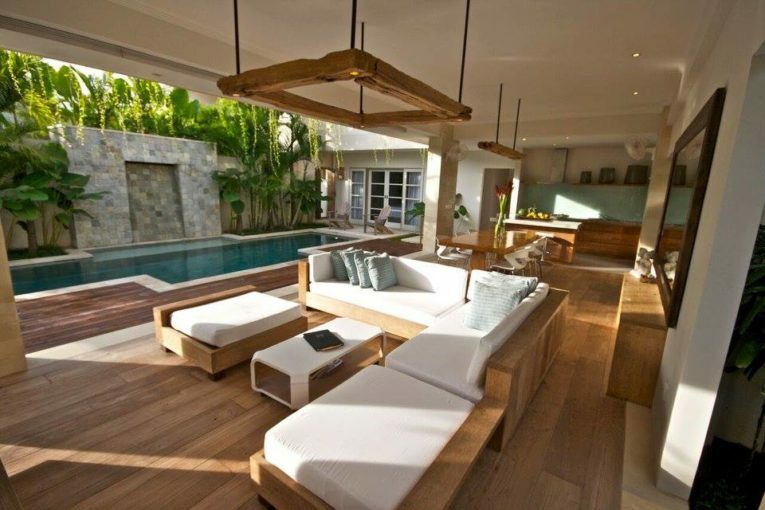 Villa Kembar is designed & constructed by the acclaimed architect Ross Franklin. 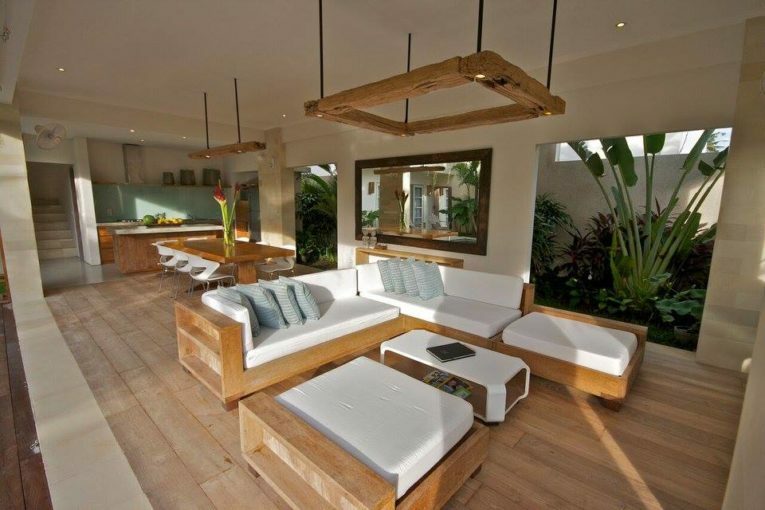 This villa has an excellent location, 1 minute walk to the amazing surfing beach of Pererenan. 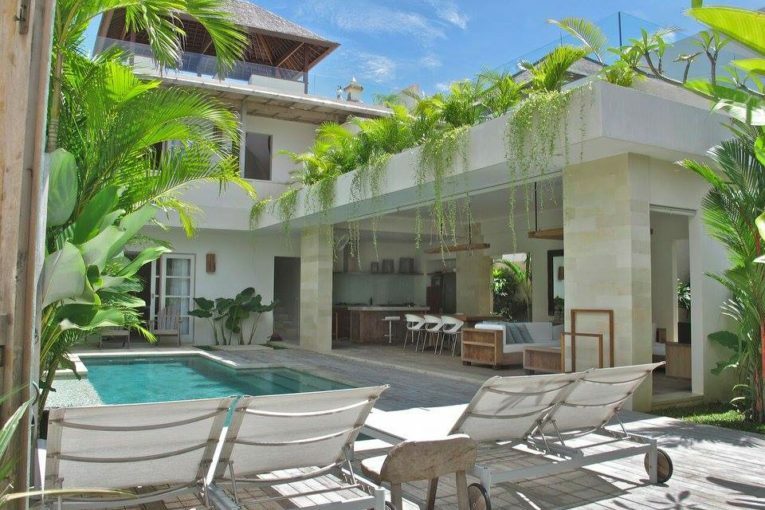 Professional website with booking engine that generates approximately 50% direct bookings (no commissions paid to OTA’s) of the business assets of the villa. 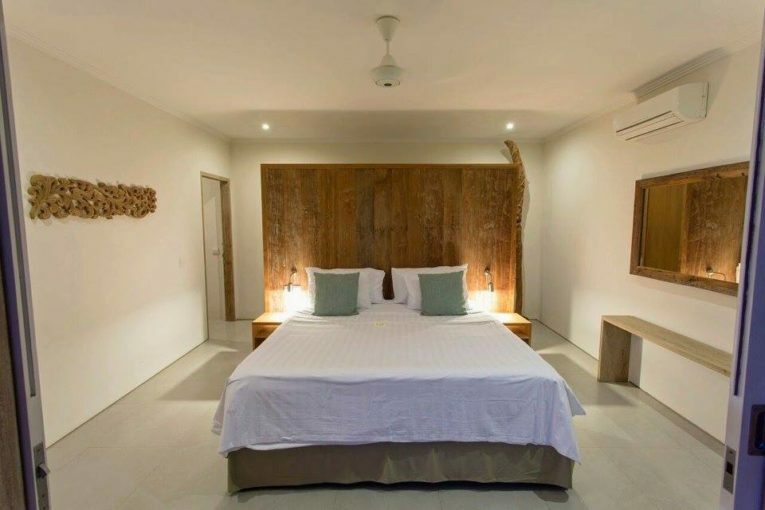 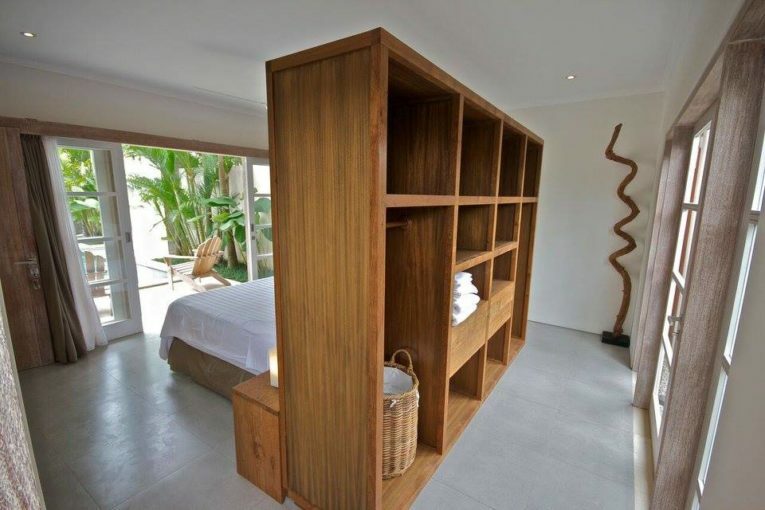 Ranked high on TripAdvisor, even made it to #2 in Canggu Specialty Lodging. 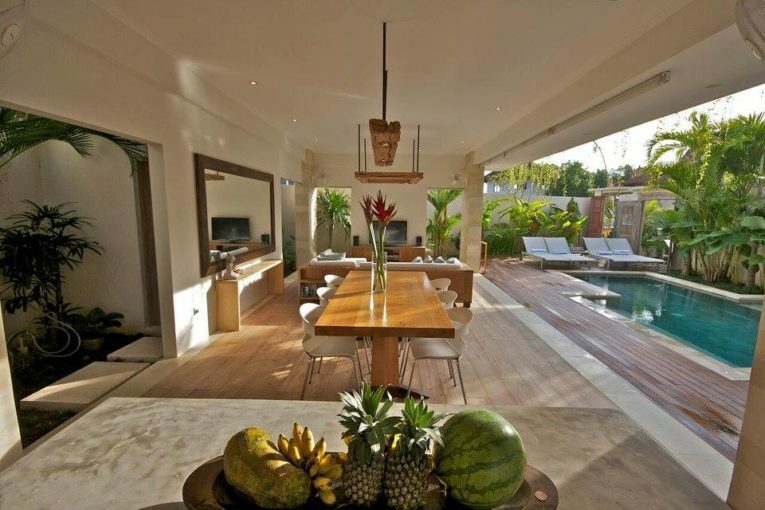 Certificate of Excellence received 4 years in a row. 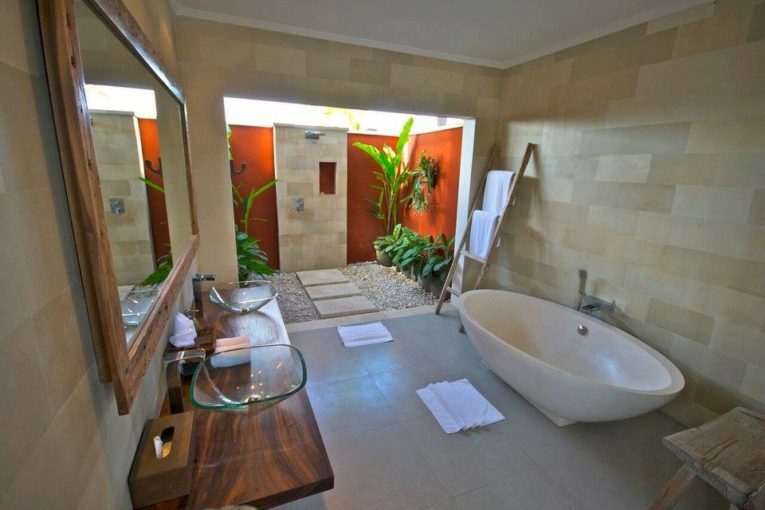 A renewed holiday rental license (Pondok Wisata). 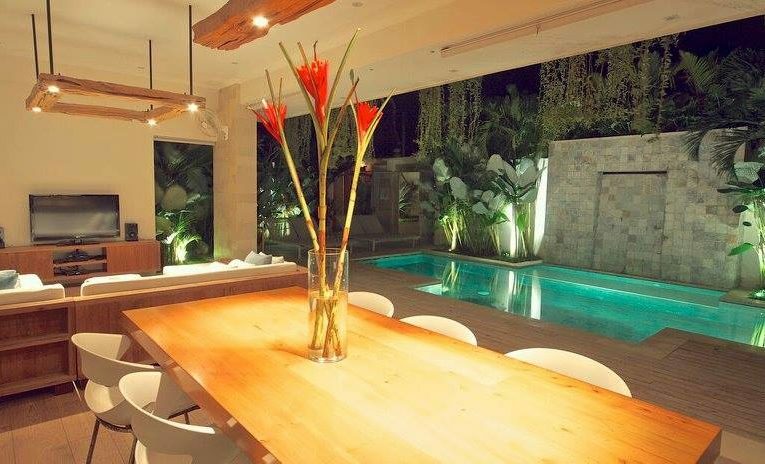 Excellent investment as the property has a history of 4 years, with an occupancy rate of over 70%.